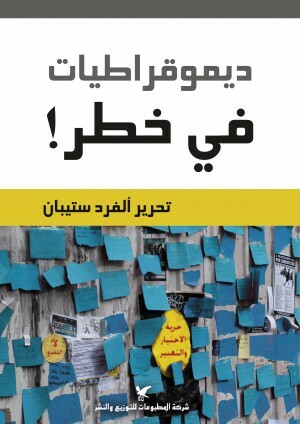 BEIRUT—A Columbia University institute is teaming up with a Beirut-based publisher to translate a dozen influential English language books on democracy into Arabic. The books will be distributed throughout the Middle East and North Africa. Also to be made available in e-book format, the publishers say the books will be vital resources for Arab scholars, students and policy-makers. The project’s goal is to improve access to informative literature on varieties of representative governments and the paths and pitfalls to democratization. It also provides detailed case studies about democratic transitions in countries such as Indonesia, Turkey and Spain. “Policymakers and researchers may refer to these books when developing government structures and legislation,” Barkey added. The first book in the series, Democracies in Danger, edited by Professor Alfred Stepan, a professor of government at Columbia University and the founding rector of Central European University, has just been released. The book discusses areas of great difficulty in many democratic transitions: ethno-national conflicts, domestic security and the role of the police and military and power sharing in presidential and semi-presidential systems. The next two books will be On Democracy by Robert Dahl, the late political-science professor at Yale University, and Patterns of Democracy by Arend Lijphart, a professor emeritus of political science at the University of California at San Diego known for his comparative studies of democratic institutions. 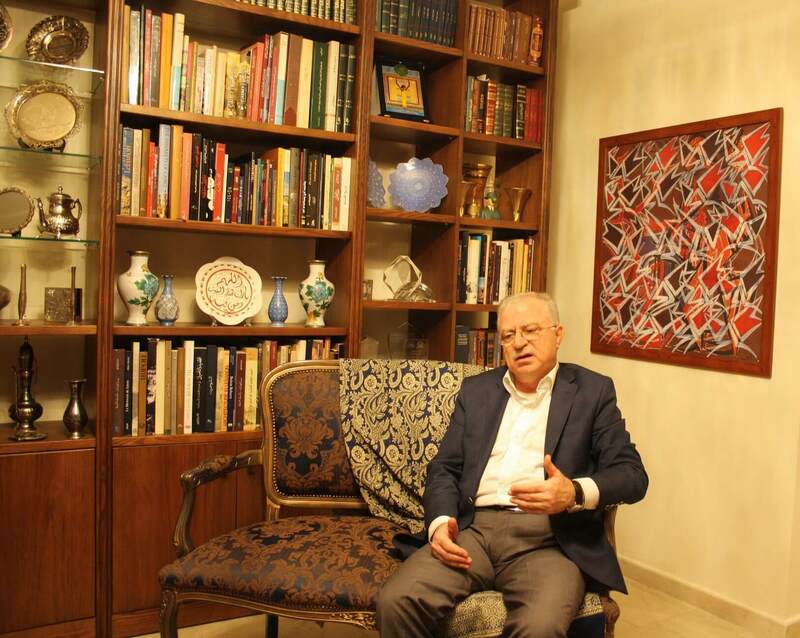 “It is necessary to deepen the knowledge of democracy as a political concept, but also as a cognitive process and as a way of life,” Tawil said. The Columbia Institute says it seeks to work with high-impact social-science classics that have generated many debates on democratic transitions and the factors that affect them. This is its first Arabic translation project. “As books come out, we read them, assess their quality and we will add the best to our list to translate for the series,” Barkey said. The lack of reliable statistics on the volume of works translated into Arabic makes it impossible to estimate the number of yearly translations. A 2003 Arab Human Development Report found an annual average of only 330 titles had been translated, whereas Arabic literature professor Richard Jacquemond estimated the total number of annually translated titles in the last decade to be around 2,000. According to Tawil, there are nearly 1,500 active publishers across the Arab region. “If each publisher translated one title a year, we could produce 1,500 translations annually,” she said. All Prints Publishers plans on distributing the titles across the Arab world through academic and trade channels, such as book fairs. The publishers will also seek to distribute the books to non-Arab countries such as Turkey, Iran, U.S., Canada, and France. The e-book versions to be distributed across digital platforms in the Arab World and via the publisher’s website. The publishers are aware of the challenges the project will face, including distribution, which suffers from high shipping costs in the region, piracy and state censorship, which many publishers have come to expect even if they wish it didn’t happen.